Lately, smooth leather crafted handbags have been very popular like the Pure Classic Flap Bag. 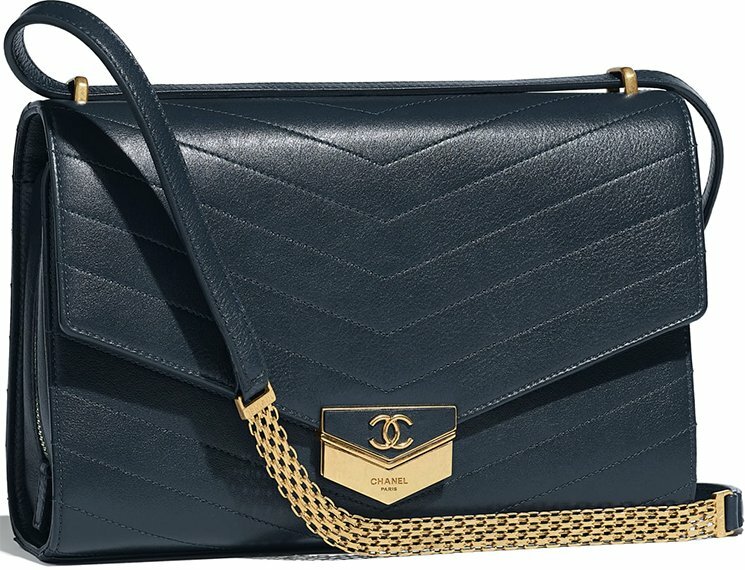 Another famous mix is smooth leather mix with diamond quilting where the flap is made quilted. 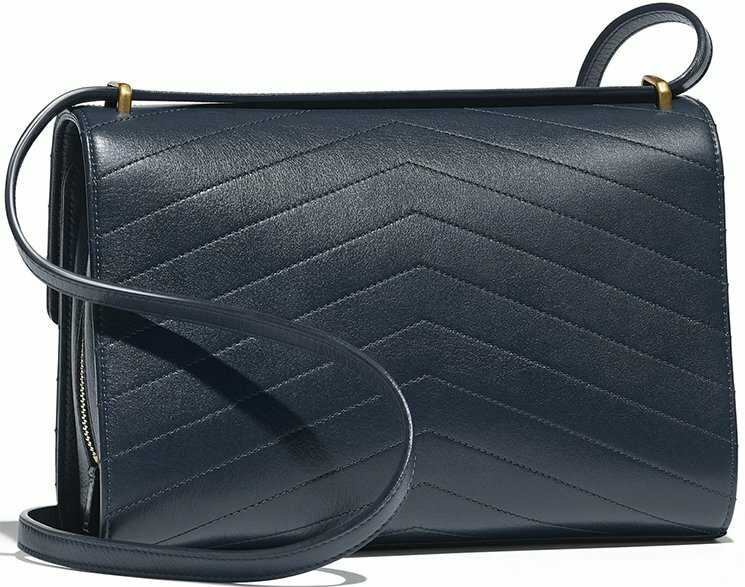 One example is the Business Affinity Bag and the latest Pre-Fall Seasonal Flap Bag. 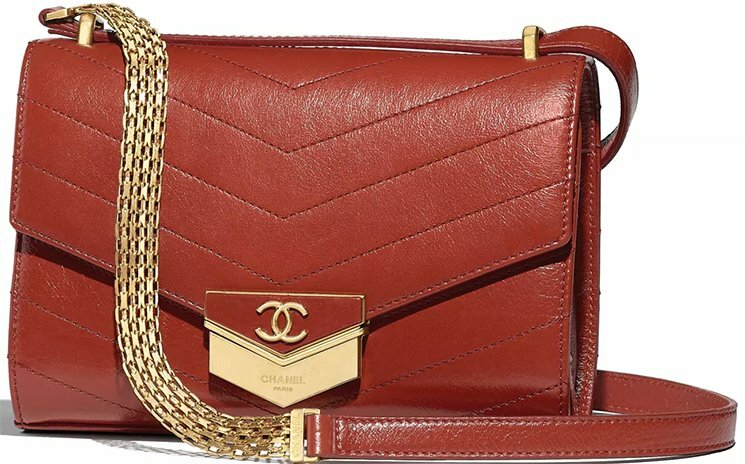 So a handbag crafted with two different leathers could become the next trend in the fashion world. 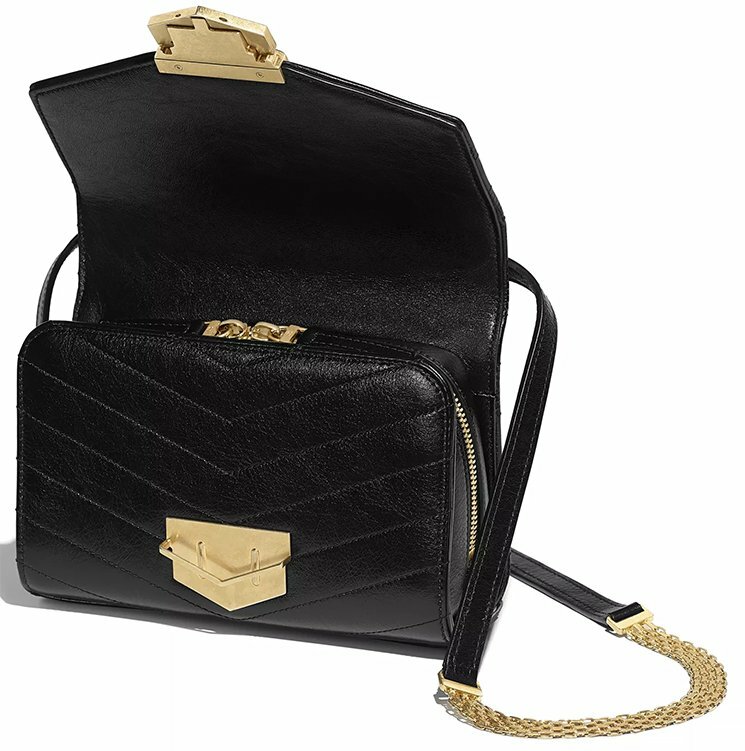 Now meet the Chanel Pure Patent Classic Bag. 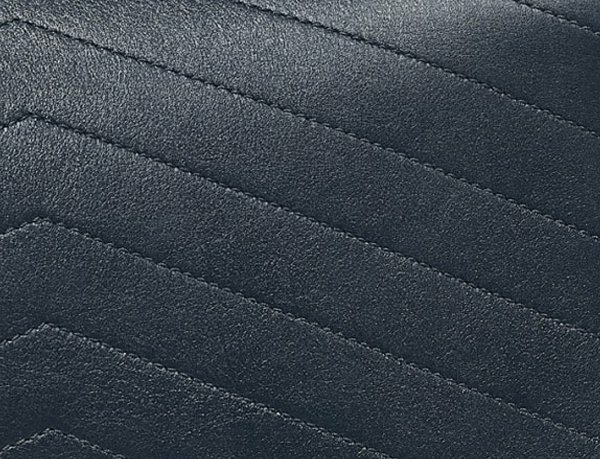 Another popular mix is part leather and part quilting like the Business Affinity Bag. 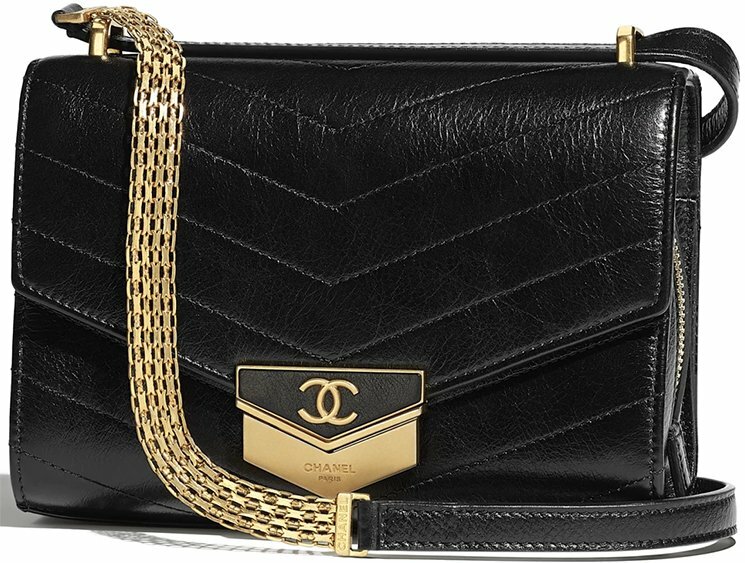 In a world full of ever-changing fashion trends, some women prefer to remain a classic and what better way to complement your timeless style than with an equally classic Chanel clutch? 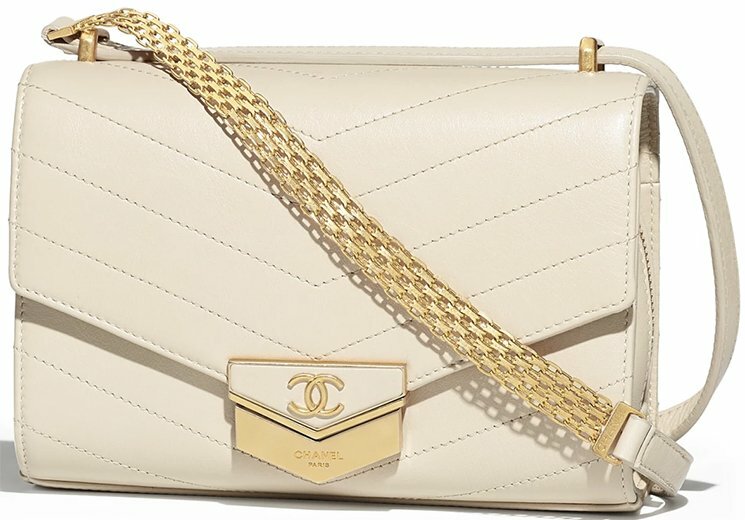 Introducing Chanel Small Clutch with Pearl Chain, which is a new style from Chanel Small Clutch with Chain Collection. 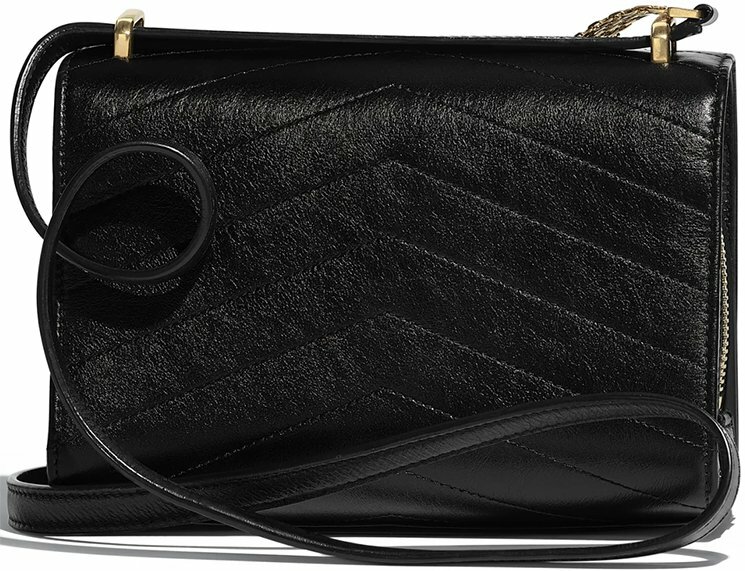 Released for the brand’s Pre-Fall 2017 Collection, this zipped Chanel Small Clutch with Pearl Chain looks like a big competition among Chanel’s more famous wallet on chains (WOCs). 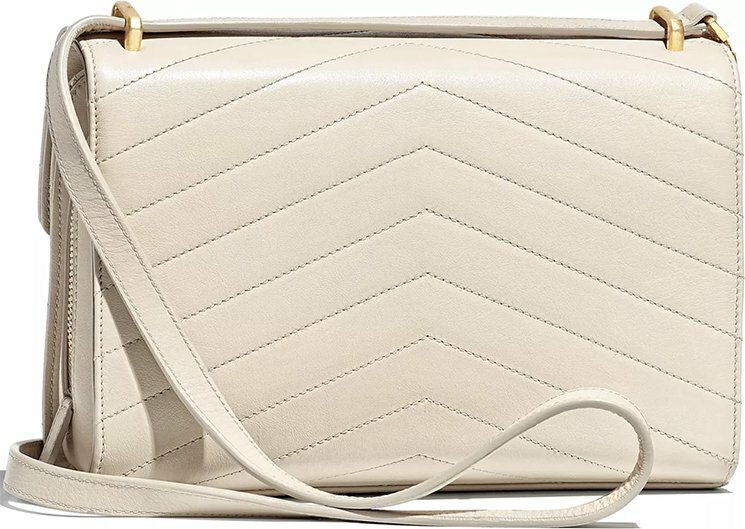 Now let’s talk more about this bag beauty. 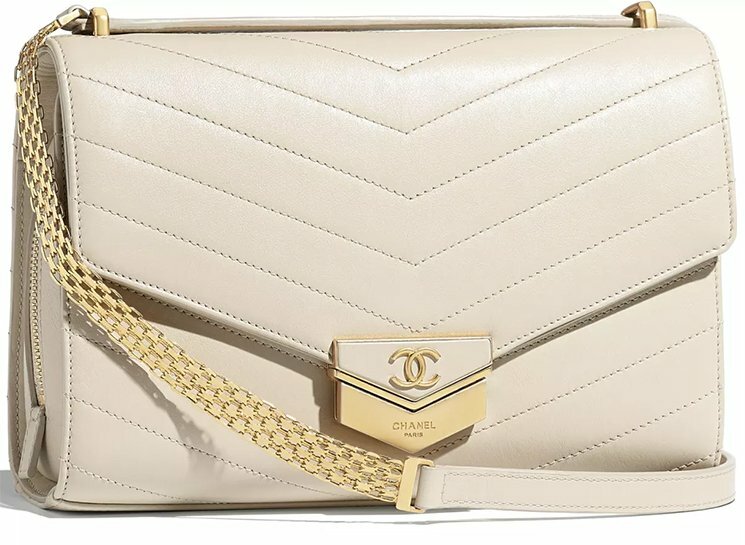 Featuring the label’s signature thick diamond quilting paired with a gold metal hardware with pearl chain accents, this Chanel clutch is a timeless beauty on its own. As if that’s not enough to accentuate its timeless elegant feel, you will also discern that a variation was made with the iconic CC logo. Have a hard time believing? Take a micro look at it and you’ll know exactly what we are talking about. As you can see, the CC logo is further adorned and embellished with pearls for that extra classic touch. The pearl is really what distinguish this bag. 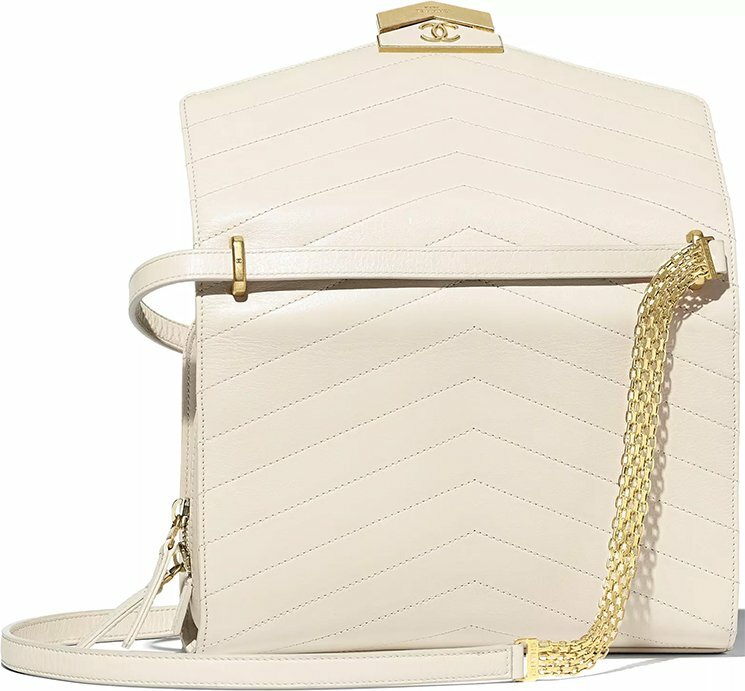 We’ve seen enough of this classic style in diamond quilting and beautiful woven chain leather. But the pearls enhance the chic’ness, it’s beautiful crafted on the chain link a jewelry in golden hardware. The pearls are also embellished on the mini CC logo. 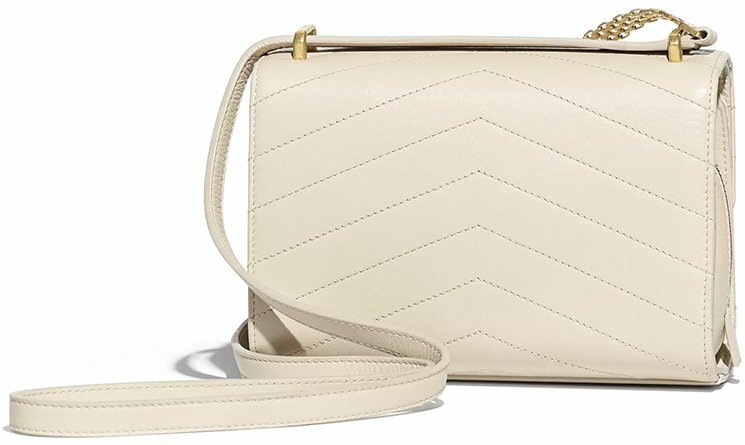 This is a heart-melting bag. With its price less expensive than the WOC, you might want to add it to your wardrobe. 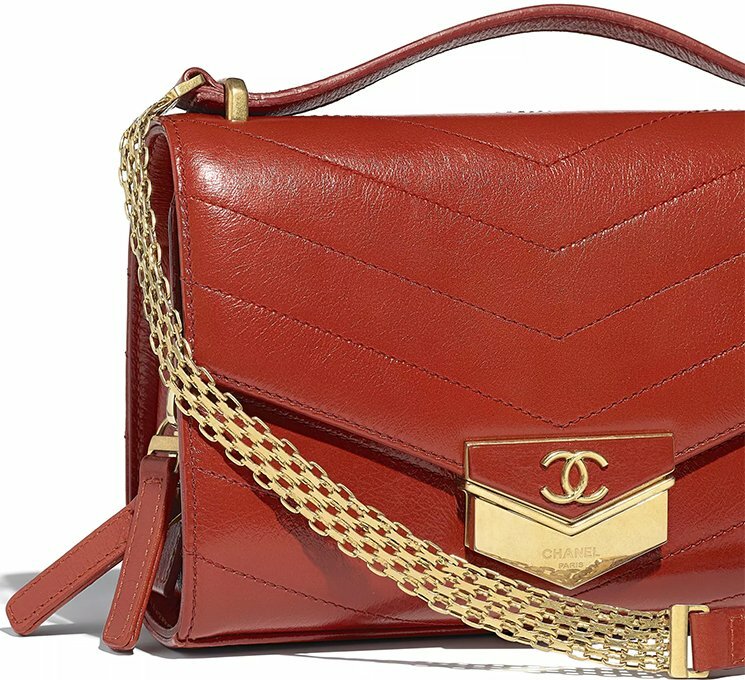 Style code A84274, measuring 10.5 x 19.5 x 2 cm, priced at $1150 USD, €1100 euro, £970 GBP, $8700 HKD, ¥139320 JPY, ¥8500 CNY via Chanel boutiques. 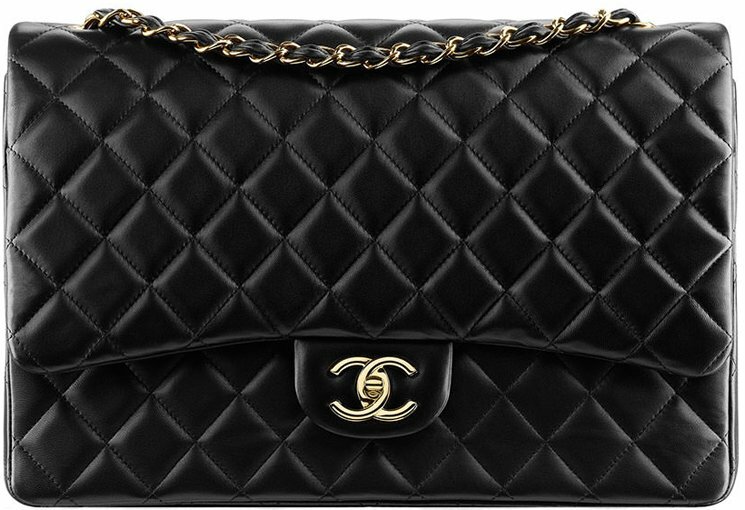 There’s a new Chanel bag stealing the spotlight in tinseltown. 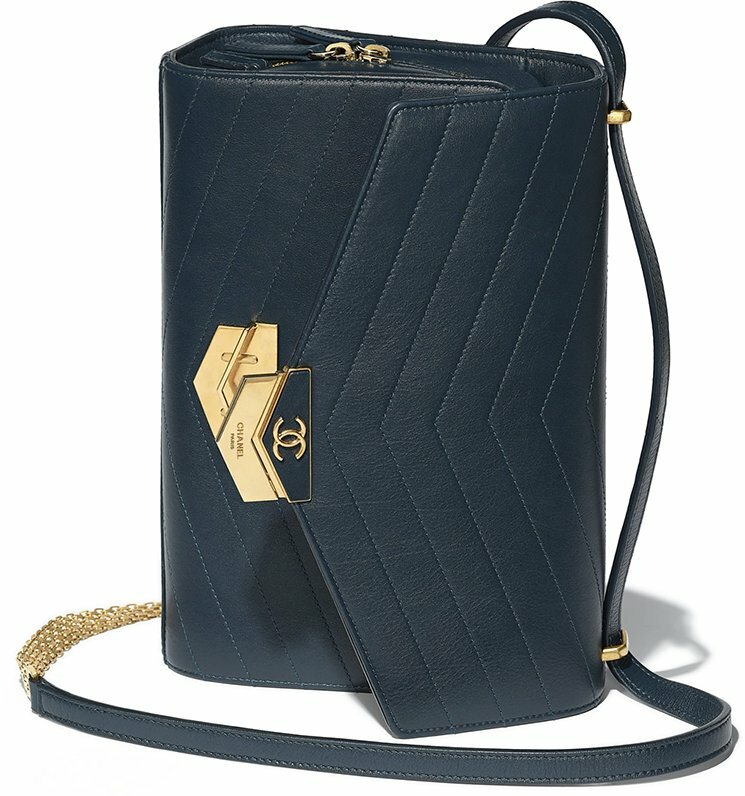 Introduced during the French label’s Cruise 2017 Collection, this Chanel Click Label Shoulder Bag is a new sight to behold with its unique features. 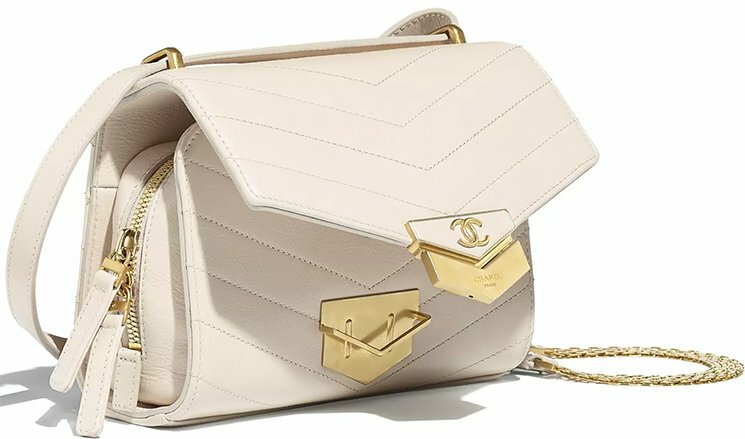 Made from grained calfskin leather that is further stylishly complemented by its gold-tone hardware, this latest Chanel bag is distinctive with its click label. What is it by the way? 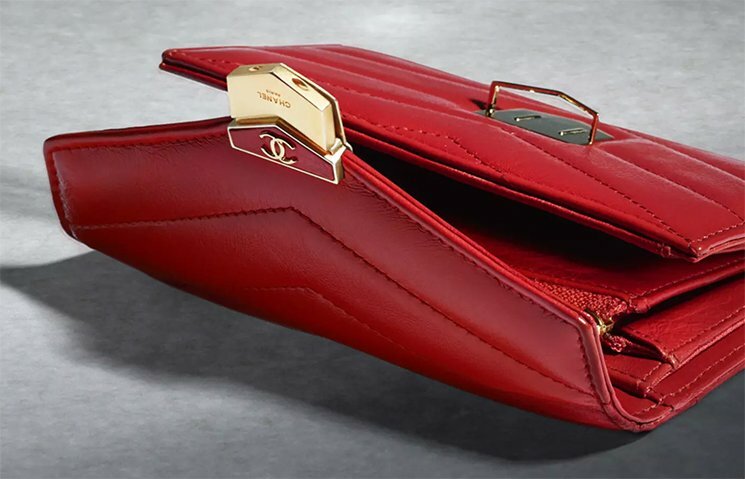 The click label is the golden plate with the CHANEL signature written on it and placed in the middle for easier brand recognition. 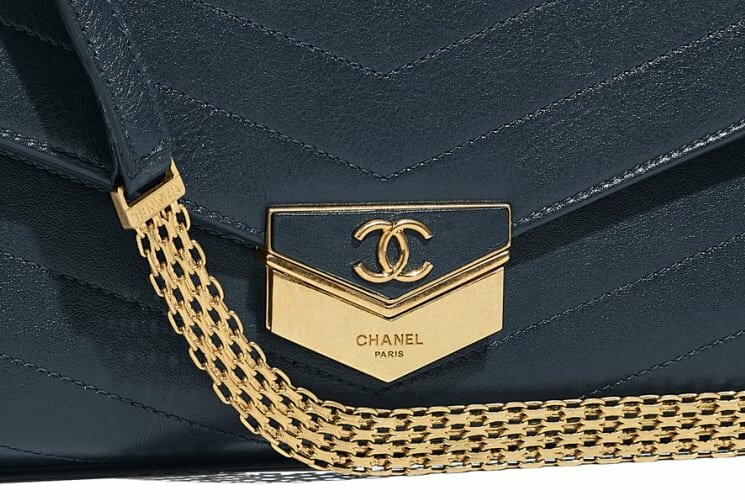 Such design is very trendy at the moment, think of the Trendy CC Bag. Now let’s go move on to the other aspects of the bag to further appreciate its beauty. 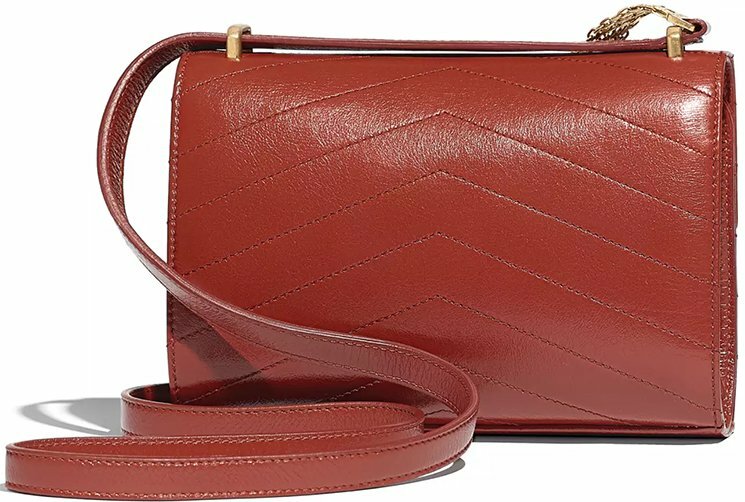 Observing it with meticulous eyes to details, you’ll notice that the flap is made of thick diamond quilting with smooth leather around the edges. The flap part of the bag also features the click label design. The rest of the body on the other hand is made of grained calfskin leather. The bag is multifunctional andpractical to use on daily basis with its chained shoulder strap, which makes it easier to carry it by the shoulder and a top handle for effortless hand carrying. What’s more? These Chanel Clip-On Earrings looks sophisticated but amazing. Again, a lot of pearls below the beautiful CC in gold, white and crystals. So what do you think? And which one would you choose?